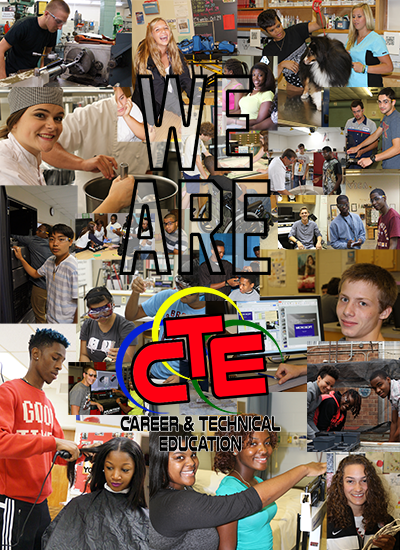 Career & Technical Education supports programs and services in twelve middle schools, nine high schools, two Advanced Career Education (ACE) Centers, two adult education centers, the Academy at Virginia Randolph, and Virginia Randolph Education Center. The department is responsible for monitoring and evaluating existing programs and for designing new programs and services consistent with student needs. Opportunities are provided for adults to improve basic reading, writing, and mathematics competencies; earn a high school credential; and strengthen specific job skills through a comprehensive adult education program. In 2015-2016, the enrollment in CTE middle and high school courses was 26.336 (duplicated count– students are counted more than once when enrolled in two or more courses). The enrollment in Adult Education programs was 6,751. Thank you for making this information available to my daughter and me. This program would be greatly helpful in assisting her achieve her dreams and the study of becoming a veterinarian.